The Gold Coast Arts Center and Gold Coast International Film Festival have a tall summer planned, with a spattering of short films in between. The Gold Coast Arts Center is hosting more camps than usual this year, according to organizers. The 12 camps range from Applause Acting and Ceramics to 3D Art and Music for Film, each culminating with a film showcasing students’ work. Ellen Schiff, director of the arts school, said many of these specialty camps filled early on, prompting the creation of more. Overall, Schiff estimates Gold Coast will host about 50 students a day. “What we want to do is have a proper teacher to student ratio,” Schiff said. The courses and camps start on July 5 and extend to August 25. Each varies in start and end dates – but not in overall purpose. “The great thing is these kids come here and they come to enjoy themselves, but they’re really learning because it’s really focused,” she said. The Gold Coast International Film Festival will meanwhile be showing five films this year for its summer cinema series beginning on July 12, with a showing of “The Midwife'” and later “‘The Hippopotamus” a lively English film. 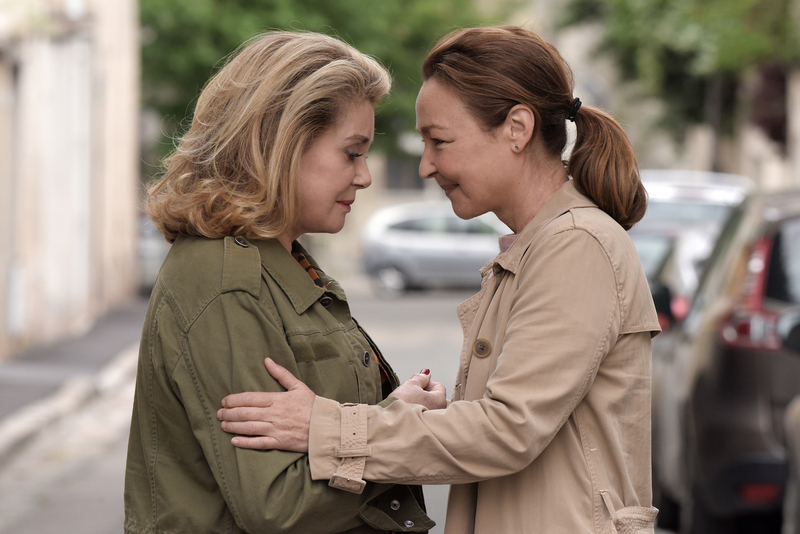 ‘The Midwife’, a French drama, details an unlikely but powerful friendship between two starkly different women. Delphine Selles-Alvarez, the film curator at the French Institute Alliance Française and former film program officer at the Cultural Services of the French Embassy in New York, will be a guest speaker. There will be two other feature length films. Since the cinema series is in its early stages, the movies haven’t been finalized. Typically though, organizers said Gold Coast shows lively films with a summery and funny feel. “The film series is just so much fun to do, especially the one in Great Neck, because we have such a good following here,” said Kacie Bogan, an arts and film associate at the Gold Coast Arts Center and Gold Coast International Film Festival. One of the days will show a series of short films that might be seen in the Gold Coast International Film Festival later this year. Those are also not yet finalized. The cinema series and camps comes only days after concluding the Deconstructing the Beatles series, which featured lectures breaking down four of the band’s albums. The last one, which reviewed ‘Rubber Soul,’ was Thursday, June 29. Preceding that was a celebration of the Sgt. Pepper album’s golden anniversary on June 1.